Last updated: Jun 18th, 2013. 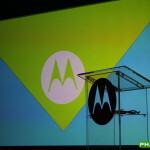 Finally made official via press release, the device formerly known as the "X Phone" is now formally the Motorola Moto X. 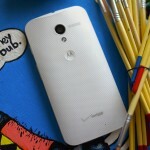 The Moto X is a 4.7-inch 720p handset that utilizes Motorola's X8 processing engine. 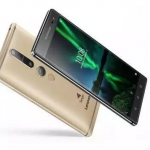 The processor is a highly optimized version of the Snapdragon S4 Pro, with two cores delegated to application processoing, one core for natural voice processing, and a 4th core for other contextual needs. Other specs for the Moto X include 2GB of RAM, a 10 megapixel RGBC camera, a front-facing camera, WiFi, Bluetooth 4.0, GPS, and more. 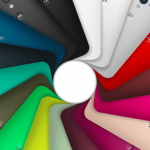 The Moto X's big claim to fame is its ability to be customized with many different color combinations, engravings, bootup messages and more using Motorola's Moto Maker website (availablity subject to carrier). Apple has finally officially introduced the iPhone 5C, a colorful affair for sure. We’re wondering how it stacks up to another color-focused option — the Moto X — so we’ve pit two of the newest headphones up against each other in this heated head-to-head matchup! 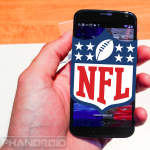 If you set out to design the perfect Motorola Moto X inspired by your favorite football team… what would it look like? And how would it rank against the competition? 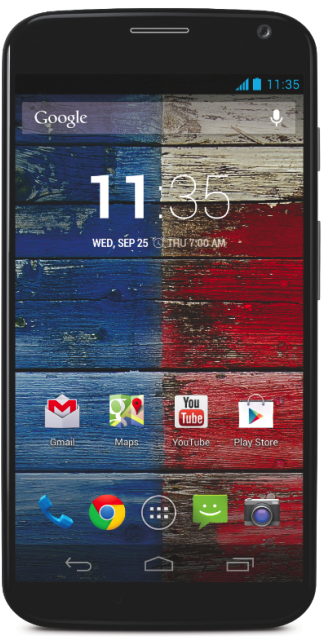 The Moto X is available starting today on AT&T. If you were wondering if the X would make the right fit for you, you’re going to want to check out our Moto X review where we cover all the ins-and-outs on Motorola (and Google’s) latest handset. The LG G2 has just been announced! It’s an outstanding device, but does it have what it takes to beat the competition? The Moto X 2017 may be alive and well as a new image has appeared which shows off the device’s metal body and camera cutout. If you want to watch Lenovo’s Tech World conference tomorrow, Lenovo has published the live-stream page for everyone to bookmark ahead of the start at 10AM PST/1PM EST. We’re not entirely sure how many of our readers are still rocking the original Motorola Moto X (the tiny one from 2013), much less how many of you are with Sprint. But if that’s you, you’re in for a treat. Seems the Sprint Moto X 1st Gen is seeing an update to Android 5.1 Lollipop. Many major carriers have already gotten the rollout of Android 5.1 Lollipop to the 1st Gen Moto X going, but Verizon has been the slowpoke in this particular race. Thankfully that is no longer the case, as the company has finally started soak tests for the update. 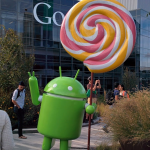 We’re not sure why, but AT&T has halted the Android 5.1 Lollipop update for their first gen Moto X. The news was posted to the company’s online support page, and no other information was provided. The first-generation Moto X may be close to 2 years old, but that doesn’t mean users are any less impatient to get Lollipop. It has been a long wait for this big update. 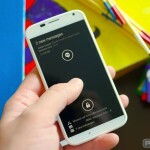 Motorola knows your pain and it’s the reason Motorola’s Senior Director of Software Product Management David Schuster took to Google+ to update us on the status of the Moto X 1st Gen and its planned update to Lollipop. 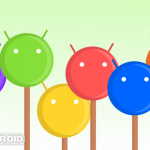 Around the Phandroid offices, we like to refer to Android 5.1 as the real Lollipop update, patching up bugs and improving UI weirdness. 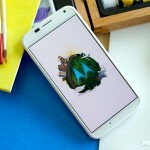 For some Motorola customers, the update is just around the corner. 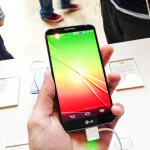 Motorola has been testing Android 5.0 for their 2013/early 2014 phones for a bit now, but there’s a reason they haven’t given the green light for a rollout: they’re planning to leapfrog it and take those devices straight to Android 5.1 Lollipop. If you own any of Motorola’s 2013 or 2014 flagship devices don’t give up hope. 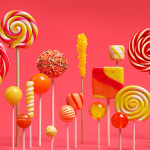 Motorola says Lollipop is coming “really soon” but only after they make sure it’s relatively bug-free.